Pappír 140 gr. Pappír A2 20 arkir 1.990 kr. 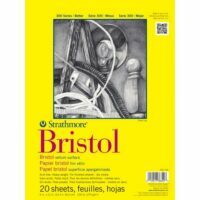 Pappír Bristol pappír 270 gr 2.690 kr. 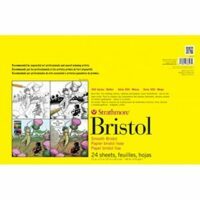 Pappír Bristol Smooth 24 arkir – 270 gr 4.790 kr. 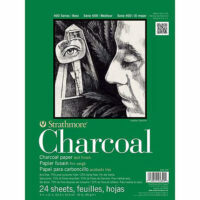 Pappír Charcoal – kol – pappír 22.9 x 30.5 sm 90 gr – 24 arkir 3.350 kr. 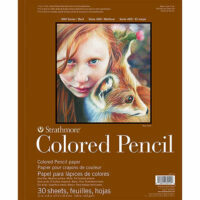 Pappír Colored Pencil pad – 30 arkir A4 stærð 2.690 kr. 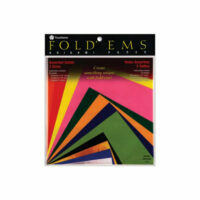 Colored Pencil Pads 400 Series, 9″ x 12″ 30 Shts./Pad This heavy-weight, all-purpose white paper is excellent for practicing techniques or creating finished artwork using colored pencil. 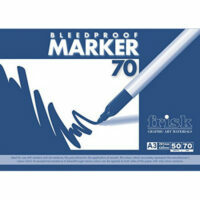 It also produces good results with markers and pen and ink. 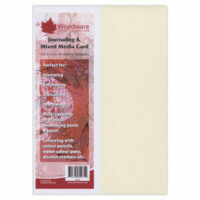 Each wire-bound pad contains 30 micro-perforated sheets that are actual size sheets when removed from the pad. 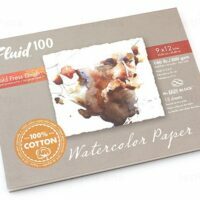 Vatnslitapappír Fluid 100 Watercolor Paper Easy-Block – Cold Press – 300 gsm – 22 x 30 sm – 15 arkir 3.990 kr. 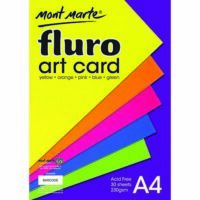 MontMarte Fluro Art Card Pack 5 cols 230 gsm 30 pcs 890 kr. 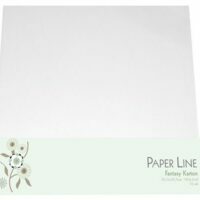 Pappír Hvítt Karton 27,5 x 35 sm – 5 arkir 750 kr. 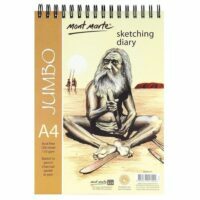 MontMarte Jumbo Sketching Diary 100 arkir A4 1.690 kr. 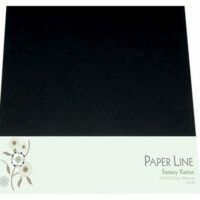 Pappír Karton 180 gr 30,5X30,5 sm 10 Stk Hvítt 1.190 kr. 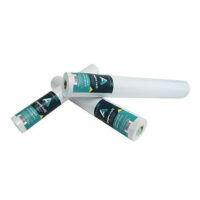 Pappír Karton 180 gr 30,5X30,5 sm 10 Stk Svart 1.190 kr. 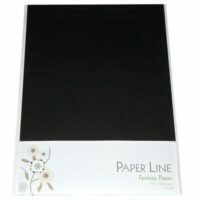 Pappír Karton 180 gr A4 10 Stk Hvítt 490 kr. 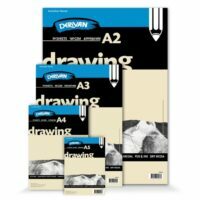 Pappír Karton 180 gr A4 10 Stk Svart 490 kr. 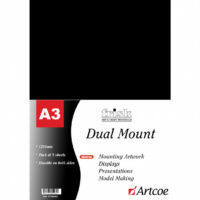 Artcoe Karton A3 – 1250mic – Svart /Hvítt – 1 örk 250 kr. 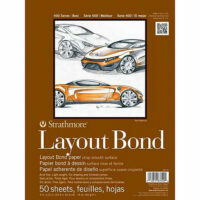 Pappír Layout Bond 22,9 x 30,5 sm 60 gr – 50 arkir 1.990 kr. 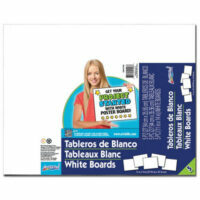 Layout Paper Pads 400 Series Bright white, acid-free semi-opaque paper made especially for designers. 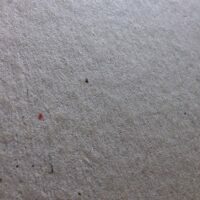 The soft surface responds well to all dry drawing mediums. 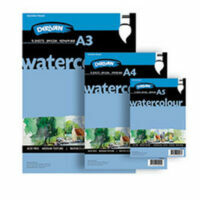 Also doubles as an excellent light-weight drawing paper. Fifty 16 lb. 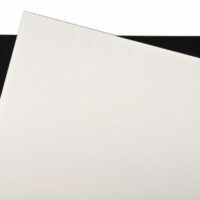 sheets per tape-bound pad. 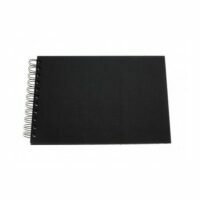 Artcoe Marker Pad A3 – 70 gr – 50 arkir 2.195 kr. 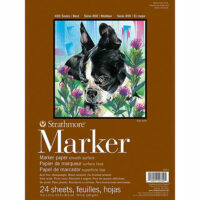 Pappír Marker pappír A4 24 arkir 190 gr 2.190 kr. Pappír Mixed Media Card 10 stk A4 300 gr 990 kr. 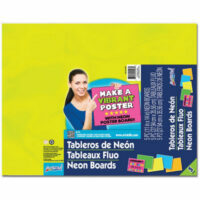 Pappír Neon Karton 5 arkir – 5 litir 27,5 x 35 sm 1.150 kr. 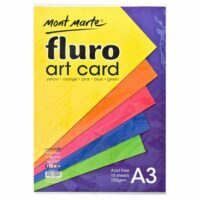 MontMarte Neon Pappír -Fluro Art Card Pack 5 cols 230 gsm 15 pcs A3 950 kr. 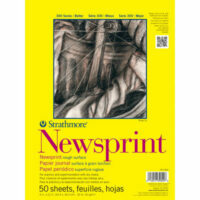 Pappír Newsprint paper A4 – 50 arkir 895 kr. Origami Origamipappír – blandaðar stærðir 1.690 kr. 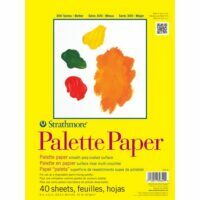 Pappír Pallettu pappír 22.9 x 30.5 sm 67 gr – 40 arkir 1.990 kr. Pappír Pappírs rúlla 30 sm x 15 metrar 1.490 kr. 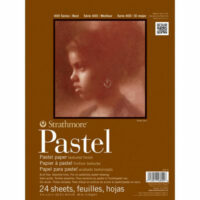 Pappír Pastel pad – A4 118 gr – 24 arkir 1.885 kr. 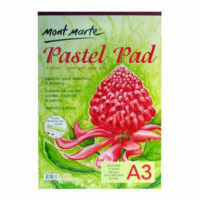 MontMarte Pastel pad A3 4 litir 12 arkir 895 kr. 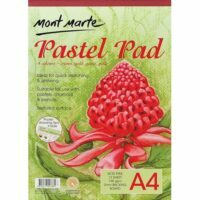 MontMarte Pastel Pappír A4 12 arkir – 4 litir 460 kr.